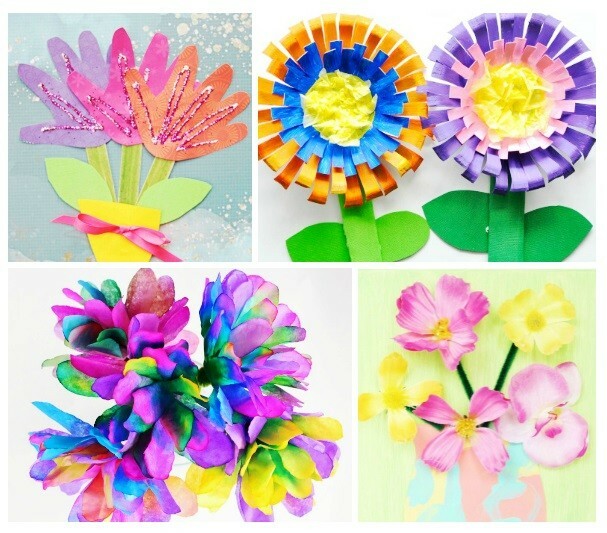 This is such a fun round up of the best easy flower crafts for kids, perfect for spring! 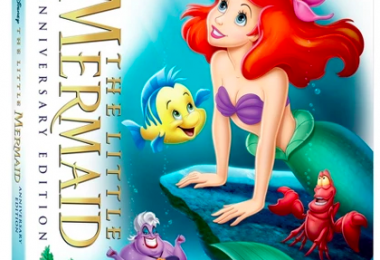 Enjoy arts and crafts with your kids, a great hands on learning tool to encourage creativity. Oh, hello there, Spring! I love the change of seasons, and the rains of spring bring us flowers in bloom. Crafting is one of the things that we like to do at home together, it is fun to get creative and enjoy something that we made. 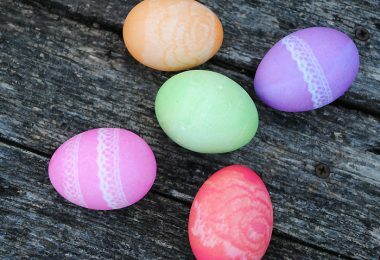 These easy flower crafts for kids to make are perfect for those spring rainy days, and the colors of the spring flowers are beautiful! 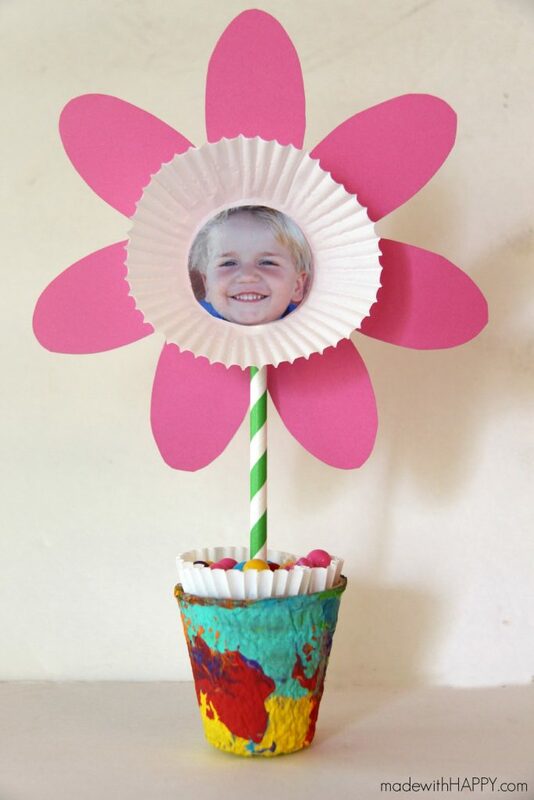 Enjoy making these easy flower crafts for kids! 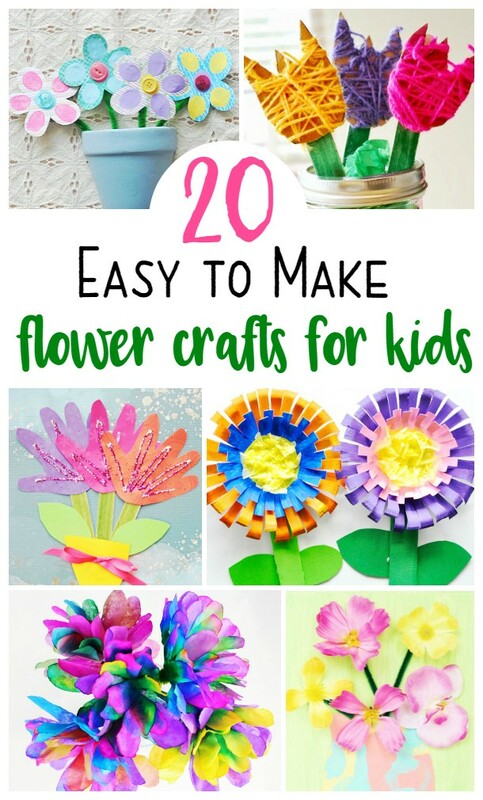 We love flowers, and I am sure you’ll love to ring in spring by making some of these flower crafts with your kids. For more fun spring crafts, check out this cute coffee filter butterfly craft and this super fun over the rainbow suncatcher craft! DIY Magic Moon Sand Recipe: Build and Mold Sand for Fun Sensory Play! 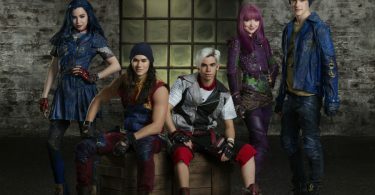 Disney’s Descendants 2 Movie Release Date + Fun Exclusive Videos!